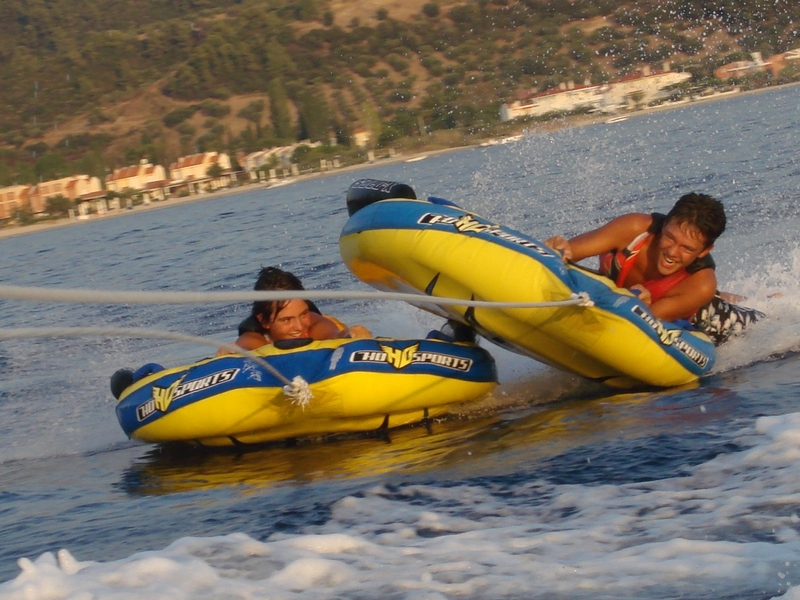 The company Lagomandra Beach – Water Sports is a leading provider of rental boats – fiberglass boats – water sports, water skiing, jet-skiing, water games – banana – towed inflatable games, based Lagomandra Coast Marmara – Sithonia – Halkidiki . 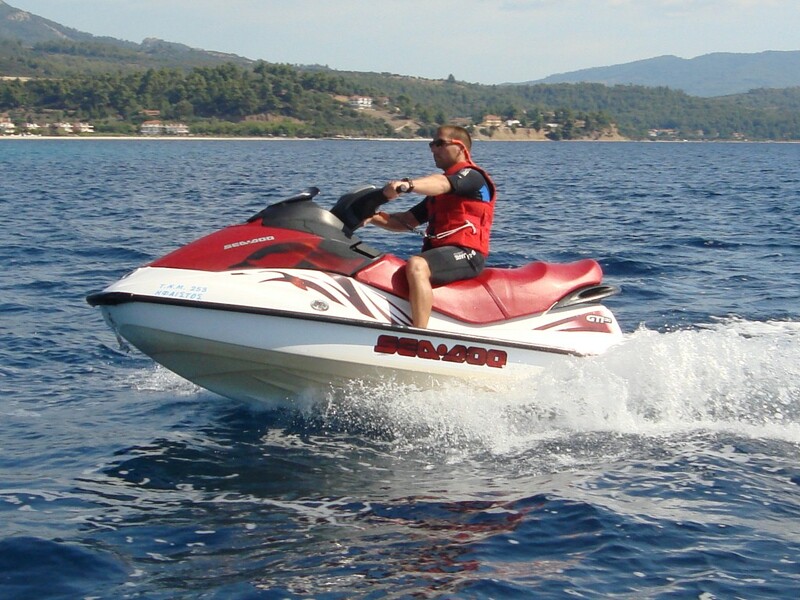 The company was created to fill the need for an escape from everyday life and for sea and adventure lovers, with top priority to safety. 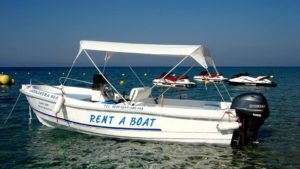 This is because the Lagomandra Beach – Water Sports invested in new and fully equipped boats which are ideal for day trips.We are based in Lagomandra Beach – Neos Marmaras, Sithonia, Halkidiki, Greece. ( 5km before the Neos Marmaras ). The company belongs to Christoglou Chronis and Kiose Thomai. Chronis is waterskiing coach and Teacher of Physical Education.